KHAR: Climate change is not only affecting human beings, but it is also affecting wild animals and birds in Bajaur tribal district. Different species of wild birds and animals and animals are on the verge of extinction in the tribal district due to the effects of climate change. Wildlife experts say all kinds of wild animals and birds are habituated with a particular weather condition and with little change in weather conditions they migrate from one place to other. The people of Bajaur say they used to see different kinds of birds and animals few years ago that are no longer visible. Abdul Rauf, a resident of Khazana village in Khar tehsil, who is known as Multani Baba, says he is fond of catching and fighting quails. He recalled that he caught 300 quails in the spring season 15 years ago, but last year, he caught only three. 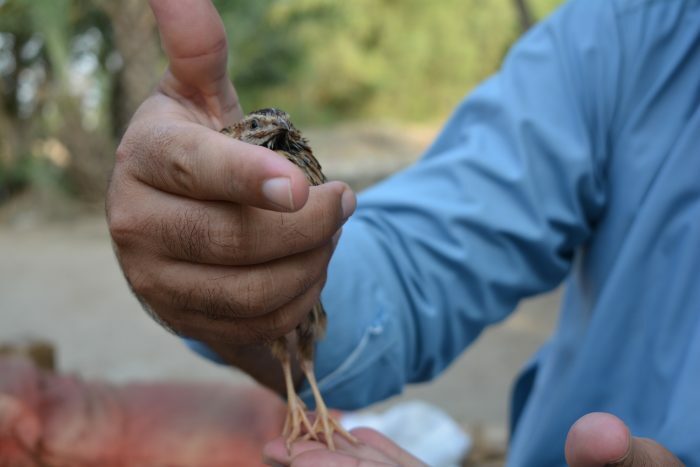 The 52-year-old Multani Baba said while talking to TNN that he loved catching quails since he was eight years old. He said previously huge gatherings were arranged for buying, selling and fighting of quails, but that has ended now. 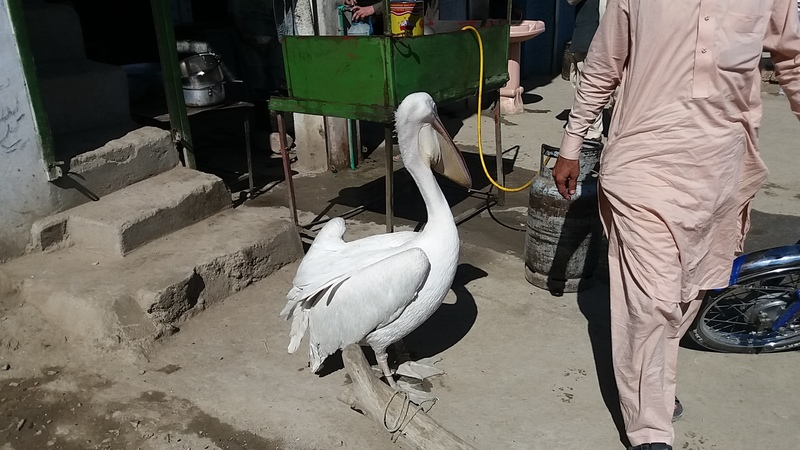 Experts say seasonal birds like drakes, ducks, grey francolins, cranes and chukar partridges were seen in large numbers in Bajaur and other tribal districts, but now a visible reduction has been witnessed. 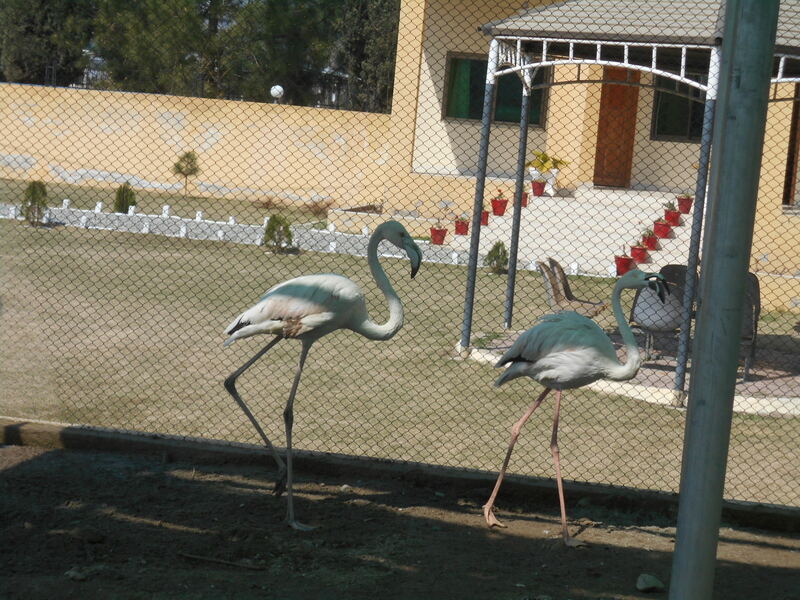 Imran Khan, a researcher on wildlife in Bajaur, said while talking to TNN that Bajaur has four seasons and all kinds of animals and birds are live there. He said seasonal birds migrate from Siberia in winter and spring in search of shelter and food and return with change in weather. He said seasonal birds generally prefer a habitat with moderate weather. 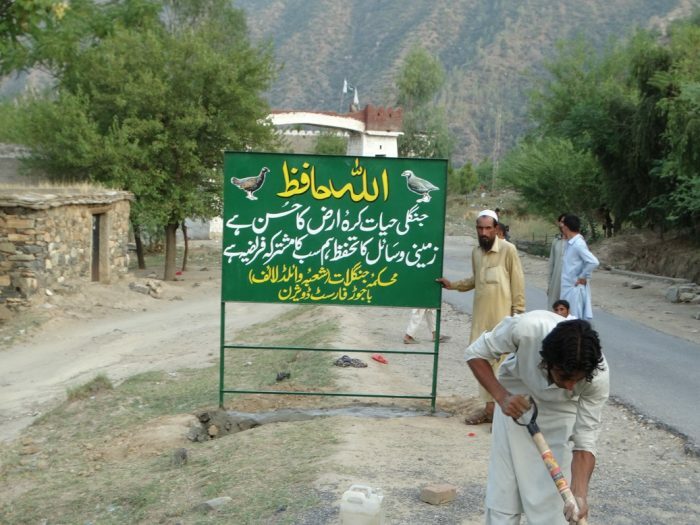 He said Bajaur and other tribal districts serve as a habitat for seasonal birds and many birds also travel through these areas from Central Asia and Afghanistan to reach their distinctions in Dera Ismail Khan and other areas in spring season. Imran Khan said climate change has reduced the winter and spring season in Bajaur to some extent due to which seasonal birds and animals are seen in smaller number as compared to past. Multani Baba says the reduction in the number of quails is due to increase in population and change in the techniques of hunting. “Previously, we used to catch quails in a net, but now the hunters have made big nets and they also use artificial recorded sounds of quails to attract the quails to the net,” he said. Muhammad Zafar Khan, a tribal elder from Charmang area, shared an incident with TNN which happened in 1970’s. He said he was hiding in a field on a mountain to catch a vulture. He claimed that he caught the large-sized vulture from its feet but it was so powerful that it dragged him few yards and he had to let it go. He said he has not seen such large-sized vulture since last many years. Another tribal elder, Malik Haroon Khan, who hails from Dela area, said he used to see falcons in Bajaur in the past. He said one of his friends had caught a falcon and sold it for Rs1,300. He said Bajaur had natural forests, barren lands, dry mountains and ridges in the past where different wild animals like wolves, leopards, jackals, beards, monkeys, rabbits and other animals were found. He said Dela was a natural habitat for wild animals and their water need was fulfilled with natural stream. He said the stream has gone dry now and animals are not seen there nowadays. “Forests have been cut, ridges filled and houses have been built in fields and even on mountains after which animals have migrated from the area,” he said. Same is the situation in other tribal districts where there is no wildlife department and no law of wildlife protection exists there. The Fata Secretariat had initiated a wildlife protection programme in 2013 which ended in 2016. Bajaur Divisional Forest Officer Hayat Ali told TNN that several steps were taken for protection of wildlife in the tribal district under that programme. 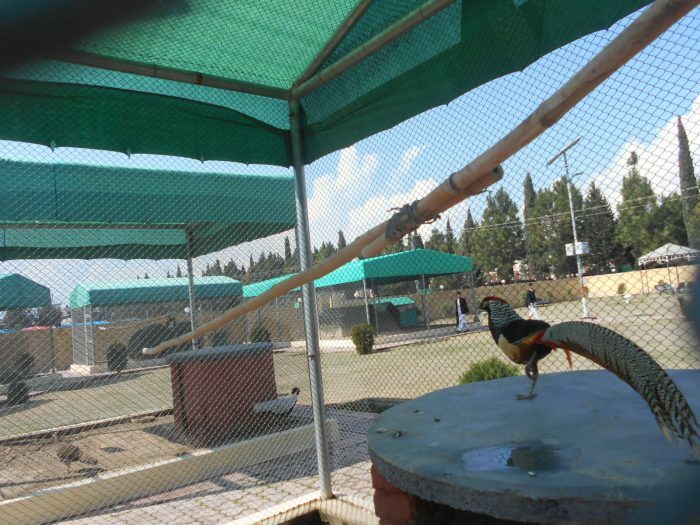 Hayat Ali said peasantries were formed in Bajaur, Mohmand and Kurram tribal districts under the project where from the rare birds species were released in the forests. The divisional forest officer also expressed concern over possible extinction of rare species of animals and birds from Bajaur. He said the Forest Department had also conducted a survey two years ago in Arang tehsil to ascertain the exact number of wild animals and birds. Malik Haroon and other tribal elders said wolves and ibexes used to be seen on the mountains of Bajaur, but ibexes were killed by hunters, while valves were killed by the local people for their own safety. They said the remaining wolves and ibexes migrated from the area. Hayat Ali said committees of local people have also been formed for protection of wildlife, while training programmes were also arranged for students and teachers to create awareness in this regard. The training programmes focus on the importance of balance in the eco system which is incomplete without animals, birds, flora and fauna. He said the Forest Department has also banned deer hunting in 200 acres land in Barang tehsil. He said more trees have also been planted in the forest to provide natural habitat-like atmosphere to deer. He said Raghgan small dam is also situated near the forest which will fulfil water needs of wild animals. Muhammad Imran also works in the Wildlife Department, but he is not satisfied with the steps taken for wildlife protection. He fears that some species of wild animals and birds will never be seen in Bajaur again in the coming few years. Imran said the government should immediately extend the Wildlife Act to the tribal districts and open wildlife offices in all the districts to improve the situation.